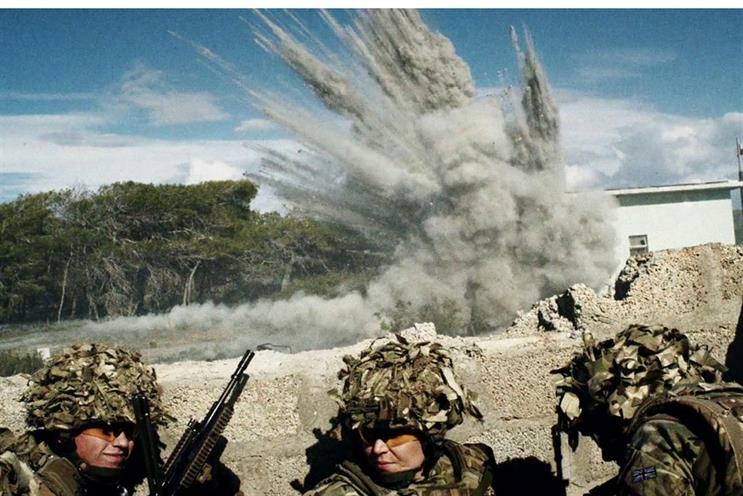 Huge publicity has surrounded the British Army's forthcoming new recruitment campaign after some of the ads found their way onto the internet ahead of the official campaign launch. The media has leapt on the story that the campaign is being criticised by Army traditionalists, who oppose the new direction of the recruitment strategy. The advertising will focus on the emotional support provided to troops, in a bid to fish beyond the traditional pool of applicants to tackle recruitment challenges. However, the ads are yet to be released officially and it is unclear how they found their way onto the internet. The campaign carries messages like "Can I be gay in the Army?" and "Do I have to be a superhero? ", the BBC reports. Its report includes one of the campaign films, "What if I get emotional?". Another spot is reported to feature a Muslim soldier talking about the Army’s support for him practising his faith. Critics of the campaign include retired Colonel Richard Kemp, who was in the Army until 2006 and commanded the British forces in Afghanistan and believes the campaign will miss the organisation’s core audience. Kemp said: "I think what the army needs to do in order to deal with its recruiting problem is not to specifically appeal to minorities - of course, the more people from all parts of society who join the better. "But it's even more important than that to fill the army up with people who want to fight and want to be soldiers. And this, I don't think, will do that." The brief for the Army is held by Karmarama, which won the account from J Walter Thompson in 2015. Political sensitivity about the Army's branding was already heightened due to last month's reversal of a decision to scrap its motto, "Be the best". A document leaked to The Mail on Sunday said the slogan was "non-inclusive" – indicating similar thinking to that of the new campaign. But after the news emerged, recently-installed Defence Secretary Gavin Williamson stepped in and announced that the slogan would be kept.